Security equipment group Swann has introduced the True Detect Thermal-Sensing CCTV system, a DIY security monitoring solution suited to protecting your machinery and equipment on the farm or construction site. The True Detect system pairs passive infrared sensors (PIR) with app-based push notifications to create a reliable and user-friendly CCTV system. Cameras only start recording when the sensors are triggered by heat and/or motion. The PIR motion sensors have been engineered specifically for security applications and are optimised to reliably detect people, cars, large pets and other heat-generating objects. Swann says the True Detect technology is extremely accurate and minimises false triggers from things such as wind, falling leaves, insects and rain. This saves power and hard drive space as only important footage is captured. 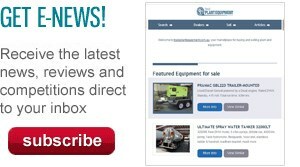 "Home and business owners no longer have to sift through hours of footage to find what they’re looking for," Swann VP of global marketing Jeremy Stewart says. "Thanks to our True Detect technology, the CCTV system distinguishes between genuine intruders and false triggers, enabling users to save valuable time and spend it on more important things." The high-accuracy sensors ensure that the app-based push notifications are fewer and more relevant; reliably informing the user as and when recording has been triggered. Surveillance footage is then delivered to the ‘HomeSafe View’ app where they can watch live and playback footage from any of the system’s cameras from anywhere in the world through their iOS or Android device. "Between our jobs and spending time with family or friends, the current world we live can get chaotic and find us always on the go," Stewart says. "Our HomeSafe View app puts CCTV monitoring, in the palm of your hands, wherever you may be in the world." "To arrive at your home or business and find out that it has been broken in to can also put a great deal of strain on your life and finances. With the combination of True Detect technology and remote viewing capabilities, you can now react to a serious situation if and when it is happening." 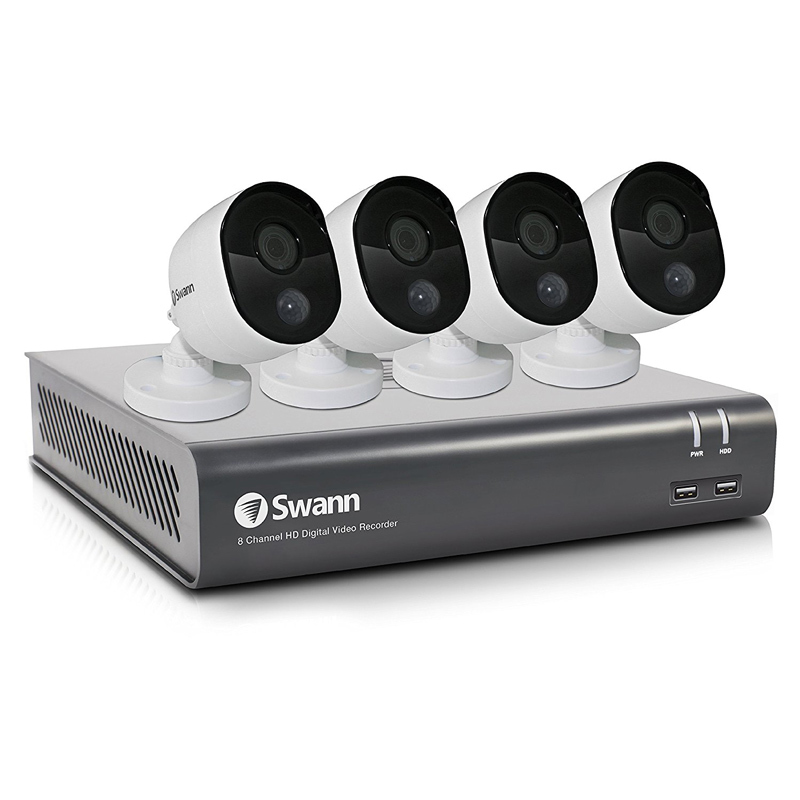 Prices for the Swann Thermal-Sensing CCTV system start at $549.95 for a four channel, four camera setup. There are also larger systems available – eight channels with six cameras will set you back $699.95 and eight channels with eight cameras priced at $799.95.